File your Taxes by April 30! Canada Child Benefit - VERY IMPORTANT! You can click on some images in this newsletter for links to more information. You may need to click "download images" to view all the images in the newsletter. PLEASE COMPLETE OUR CLIENT SURVEY! Please complete this short survey to provide us with your feedback and ideas. We want to know how to better support you and your settlement in the Bow Valley. You could win a $25 gift card for Nesters if you complete the survey! 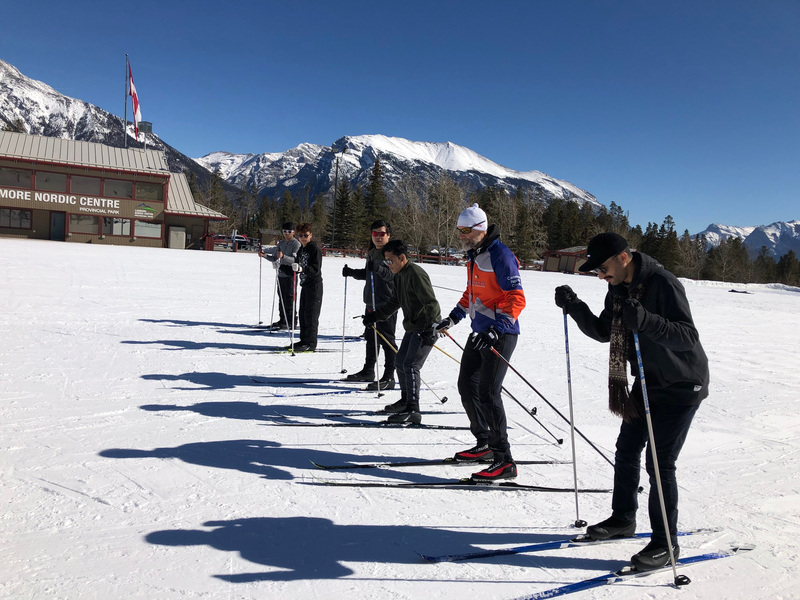 A group of brave and enthusiastic beginner skiers who have settled in the Bow Valley from different parts of the world took part in our "Try Cross-Country Skiing" Day at the Canmore Nordic Centre. 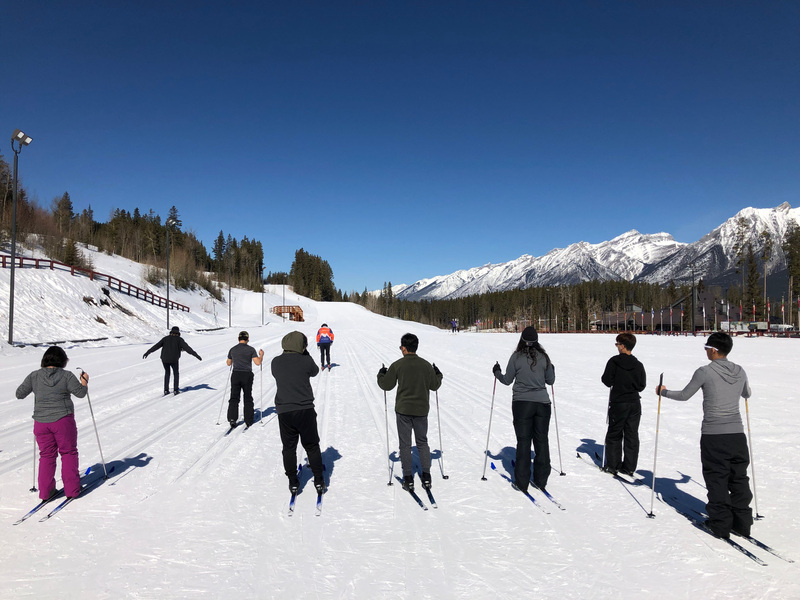 A very special thanks to Canmore Nordic Centre Provincial Park, Trail Sports, Cornerstone Cafe & Catering, Alberta Parks and everyone else who helped to make this event successful, especially the amazing instructor Brad. Have you moved to Banff, Canmore, Lake Louise or Kananaskis from another country or another part of Canada? 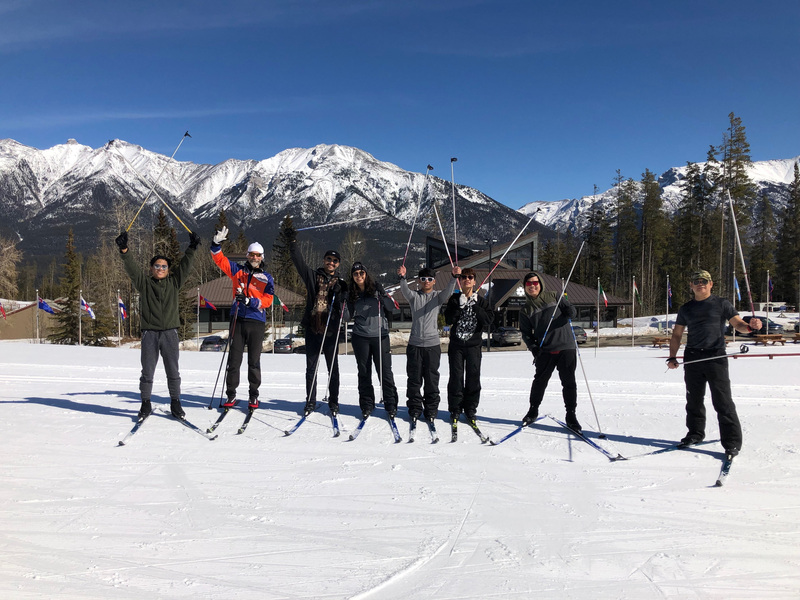 Get connected to free and fun opportunities like this by contacting Javan at Community Connections in the Bow Valley. You can reach Javan by phone at: 403-497-4471 or by email at: community.connections@banff.ca. This calendar shows all the workshops and events featured in this newsletter. You can find more details and registration information by scrolling down through the newsletter. If you live in Canada, it is your responsibility to file a tax return every year, even if you do not work. The tax deadline is April 30. You can file your tax return before this date. You may receive a tax refund or you may owe taxes. If you owe taxes and you do not file your tax return before April 30, you will have to pay a fine and you will be charged interest on the amount you owe. There are many FREE supports to help you complete your taxes on time! See the FREE WORKSHOPS AND EVENTS section of the newsletter for more information. You will receive your Notice of Assessment (NOA) by email orby regular mail. Put your Notice of Assessment (NOA) and all of your tax documents in a safe place for 6 years. Learn to read your employment paystubs. Check to see how much tax is being taken each pay period. To avoid paying more taxes at tax filing time, you can ask for income tax or extra income tax to be deducted off each pay cheque. We suggest 15%. Talk to your HR or payroll department to set this up. Be sure you check your mail or email regularly. Update the CRA of any changes. REFUND means that the government will give you money. You have overpaid on your taxes or are eligible to receive the money. If you file your taxes online and choose direct deposit, you could receive the refund in 8 business days. If you send a paper tax return, it usually takes 8 weeks to receive your refund in the mail. BALANCE OWED means that you must pay the government money because you have not paid enough taxes during the year. There are many ways to make a payment to the CRA. Pay the amount you owe by April 30, 2019. After April 30, 2019, you will be charged interest on any amount owed until your balance is paid. 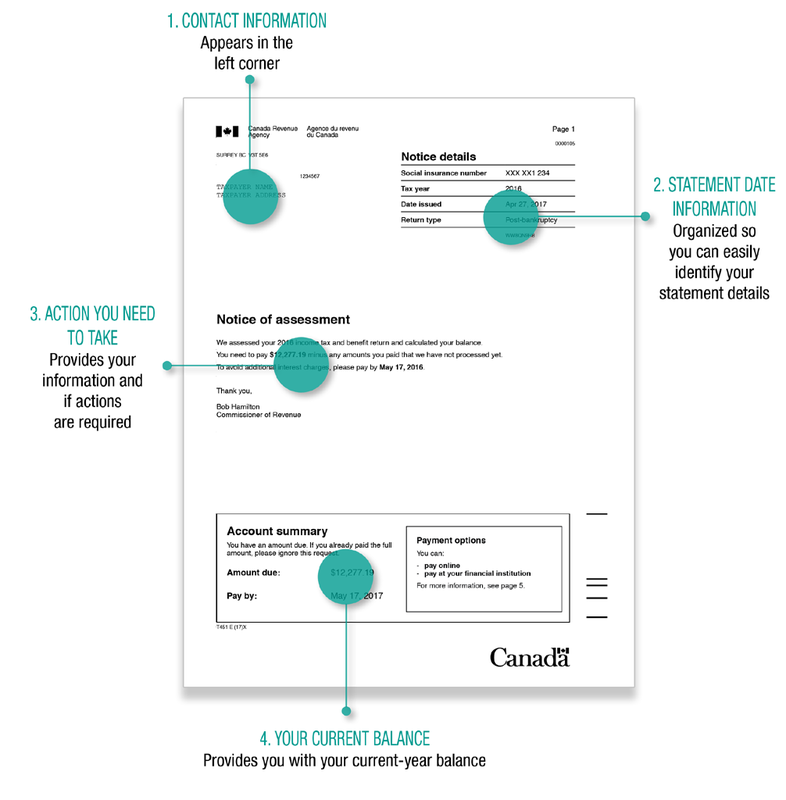 You can make a payment plan with the CRA. The CRA can grant relief from penalty or interest, in certain circumstances. Call 1-888-863-8657 to speak with a CRA agent about a payment plan. Do you need to make a change to your return? If you forgot to include information or made a mistake on your tax return, wait until you get your NOA from the CRA. Then, you can change your return. Call 1-800-959-8281 if you have any questions. Stay connected to your tax information online! Set up an online "My Account". You can see your personal income tax and benefit information, update your address and much more. "My Account" is available 24 hours a day, 7 days a week. For more information, or to register, go to: www.canada.ca/my-cra-account. Do you still have questions about your taxes? Contact Settlement Services as soon as possible. We can help you! Call 403-762-1149. 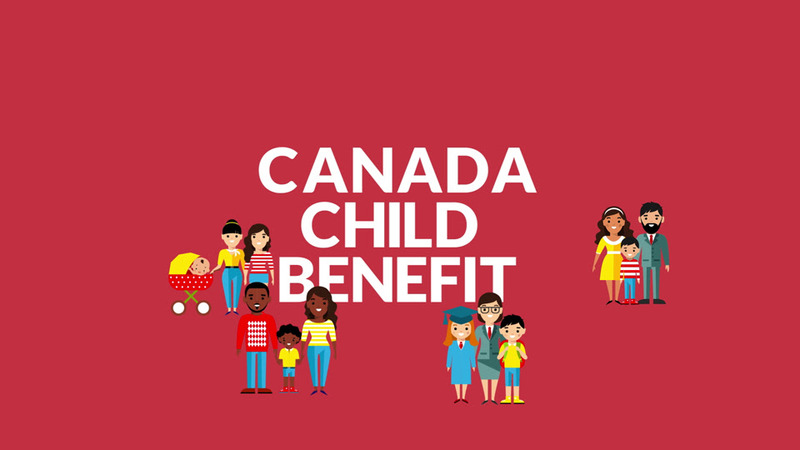 If you have children under 18 years of age and you have not yet applied for the Canada Child Benefit (CCB), we want to help you apply for this important program. The CCB is a tax-free monthly payment made to eligible families to help with the cost of raising children under 18 years of age. Once you apply for the CCB, you may also receive provincial benefits. You may be entitled to payments going back to when your child was born in Canada OR when your child began living with you in Canada. To get the CCB, you have to file your tax return every year, even if you did not have income in the year. If you have a spouse or common-law partner, they also have to file a return every year. Please contact us at: 403.762.1149 or settlement.support@banff.ca to learn more about the CCB. We can help you apply for this important program. 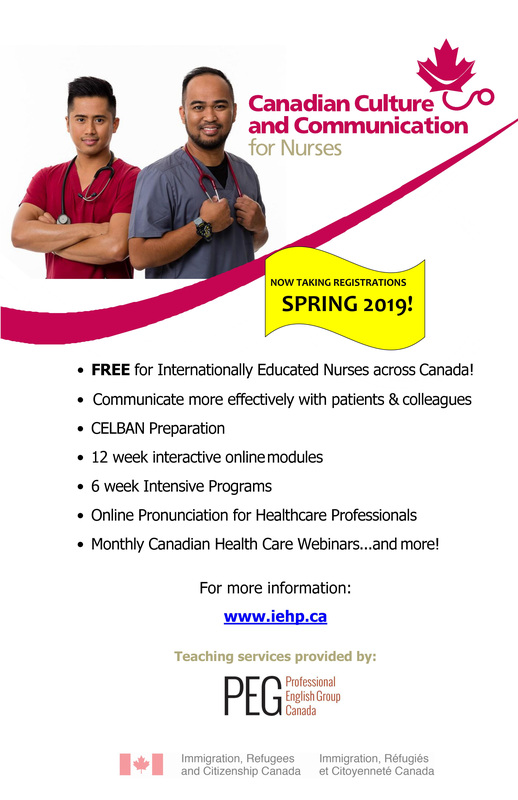 Canadian Culture and Communication for Nurses - Spring 2019! Do you want to strengthen your communication skills so you can be more successful in the Canadian workplace? Do you want to gain skills to pass the English proficiency tests (CELBAN) needed to start the Nursing accreditation process in Canada? This FREE online program is for you! If you are a Permanent Resident of Canada, you are not eligible to vote in municipal, provincial or federal elections.You can still become connected to community politics. You can stay informed and have your voice heard. 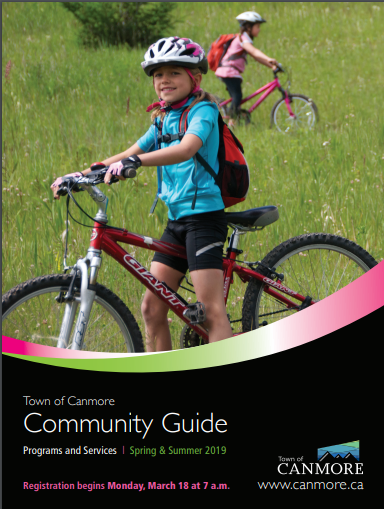 Visit http://banff.ca/council or https://canmore.ca/town-hall/town-council for more information. 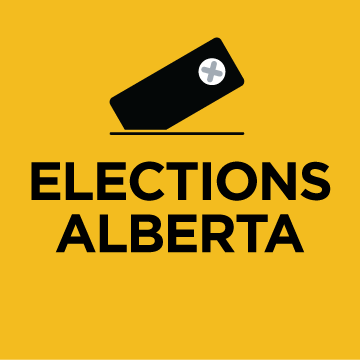 If you are now a Canadian citizen, over 18 years of age, and are ordinarily resident in Alberta, you are eligible to vote. Have changes made at the poll – by completing a declaration of elector. Click here to view the list of Authorized Identification required to register. 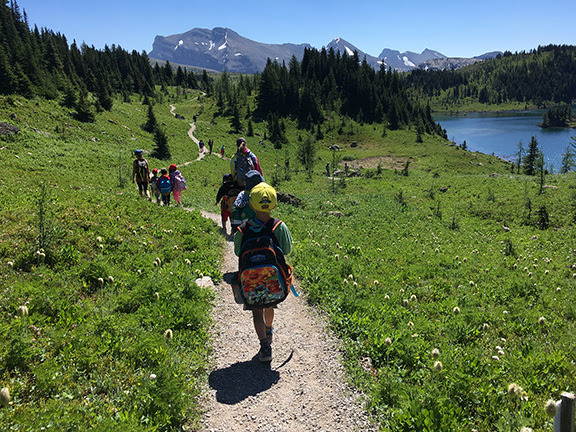 You can find information about Spring Break Camps with Out of School and Into the Wild programs at: http://www.banff.ca/kids. Register for camps by calling 403.762.1251 or visiting the Community Services desk at Banff Town Hall. Camps and other spring and summer programs are discounted if you have a Banff Access Card. You can find more information about the Banff Access Program at: http://banff.ca/affordable or by visiting the Community Services desk. This fun family event is FREE. Volunteers are needed. 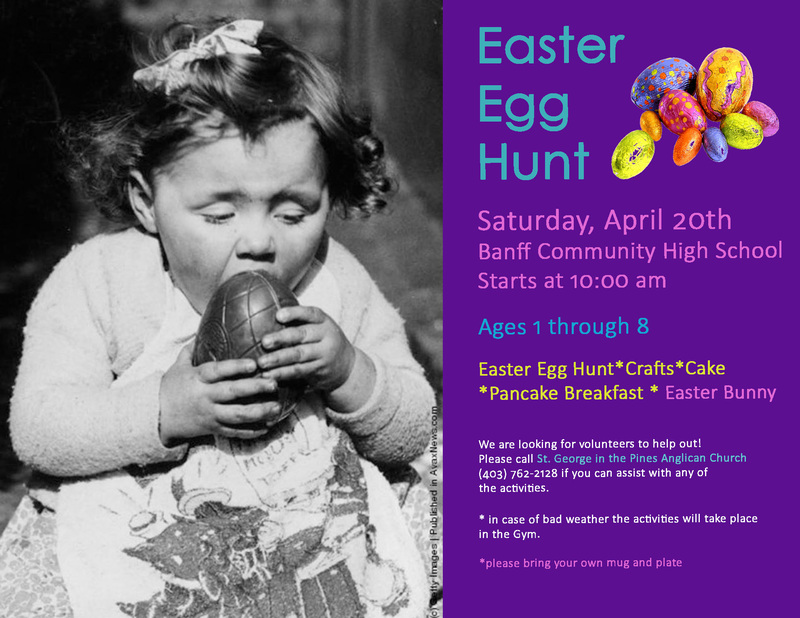 If you can help out at this event, please call 403.762.2128. 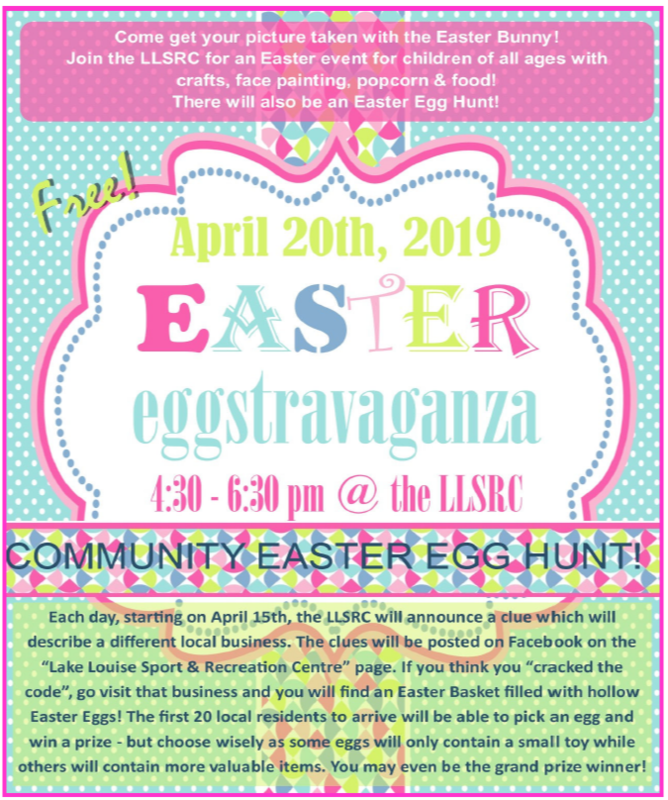 Great FREE fun for families in Lake Louise! 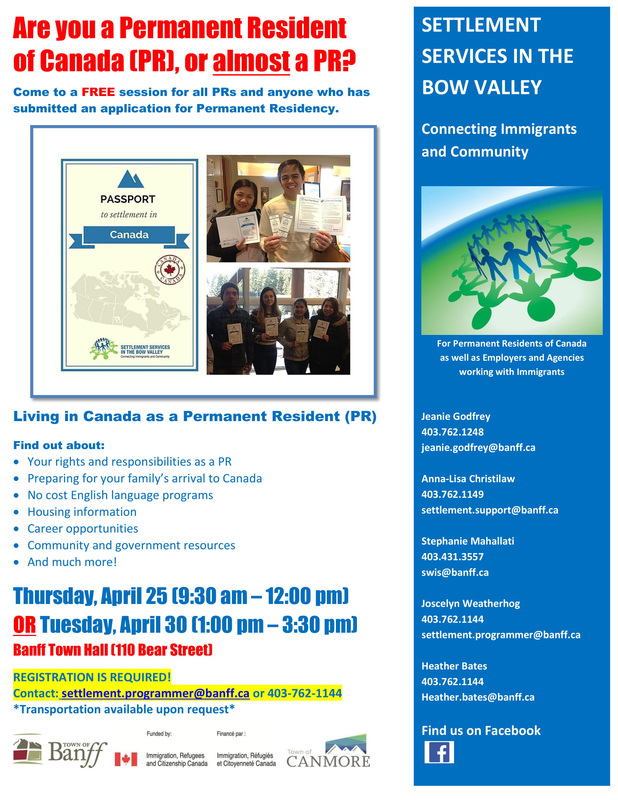 Are you a Permanent Resident of Canada (PR), or almost a PR? Come to one of these FREE sessions for all PRs and anyone who has submitted an application for Permanent Residency. 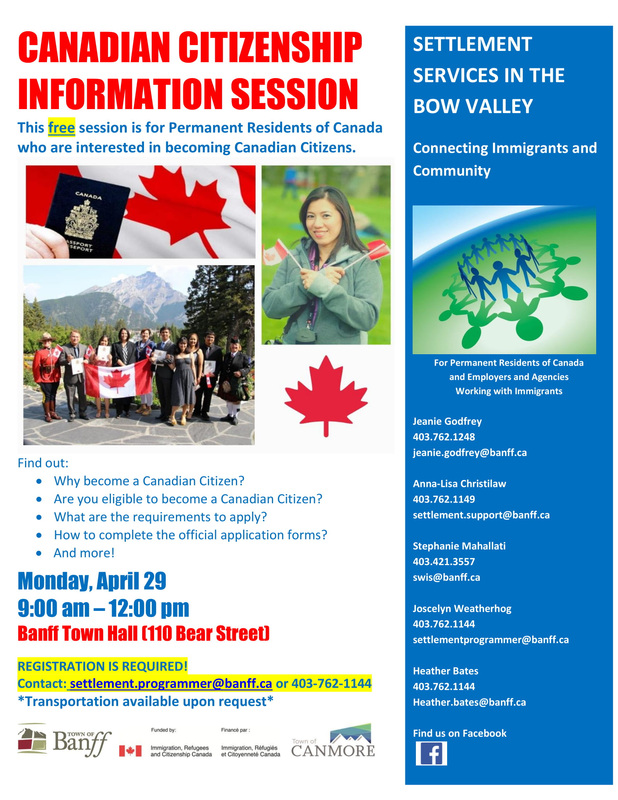 This FREE session is for Permanent Residents of Canada who are interested in becoming Canadian Citizens. Learn to Do Your Own Taxes! 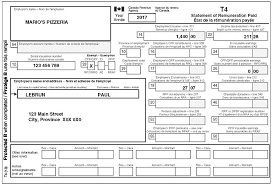 If you live in Canada, it is your responsibility to file a tax return, ideally, before the deadline of April 30, 2019. If you file online and choose direct deposit, you could receive your refund in as little as eight business days. 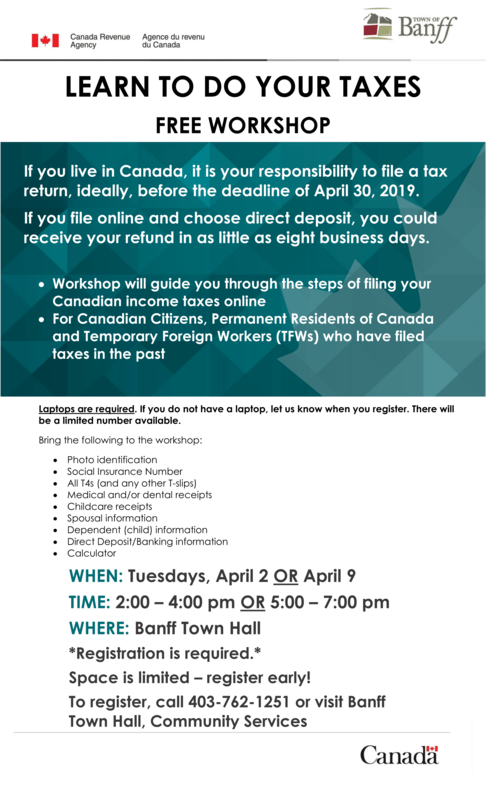 There are workshops available in Banff and Canmore to help you learn to complete your own tax return. 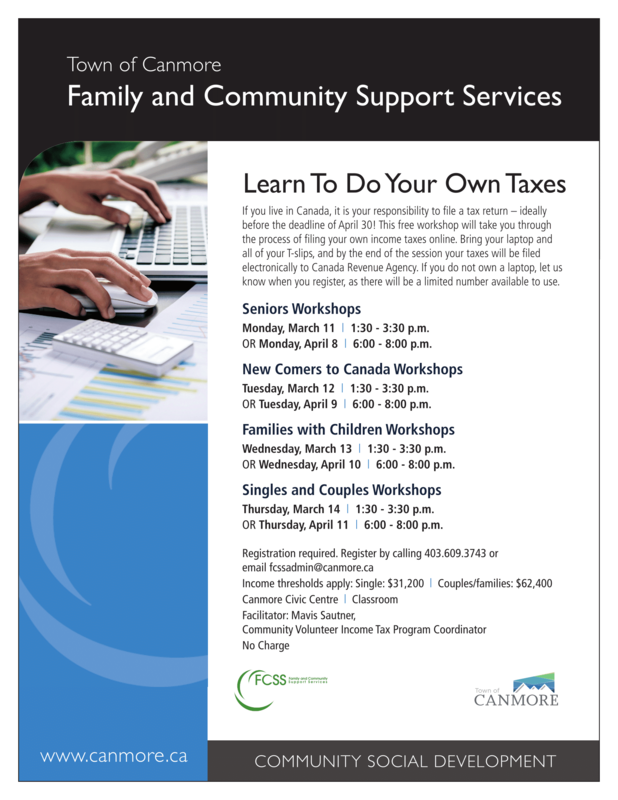 FREE CHILD CARE is available for the tax workshops in Banff. Please ask about child care when you register. Help your child prepare for Kindergarten! Your child can go to kindergarten in September if he/she was born in 2014. Learn more about what is expected from Kindergarten-aged children in Canada. 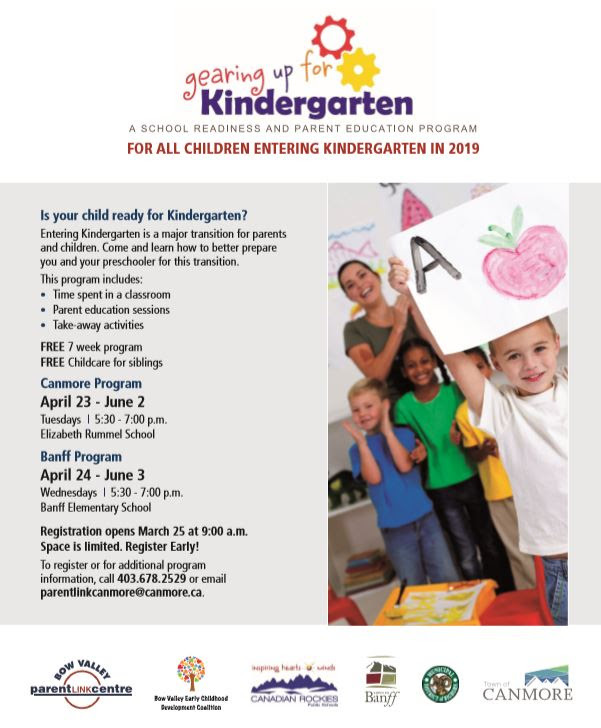 This program will help children be successful in Kindergarten. This is a FREE program. FREE child care is available. Registration begins on March 25. Space is limited so plan to register right away! Skill Building for Parents: Report Cards and Graduation - register soon! Learn how to access your child's school grades in Power School. Understand everything you need to know about graduation from a high school in Alberta. Free dinner will be provided. Childcare and transportation is available at no cost. Please ask when you register. 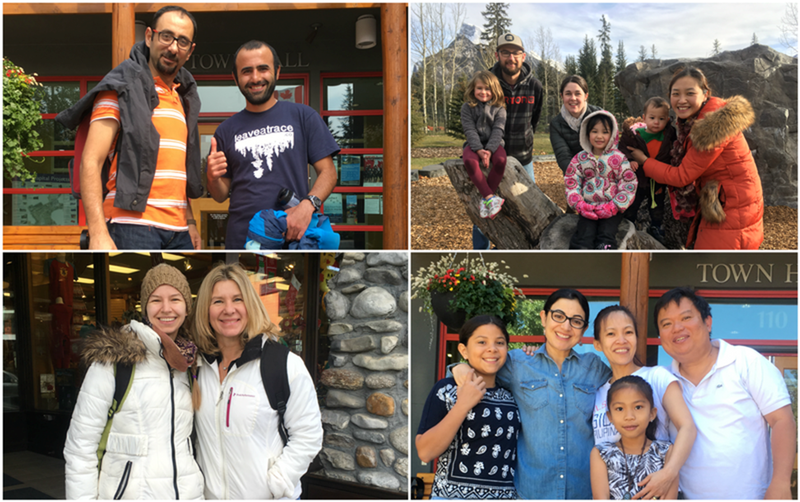 Community Connections in the Bow Valley supports anyone new to Banff, Canmore, Lake Louise and Kananaskis. This program helps new community members to build connections to community resources, information and activities that will help them to be more successful in their community. Have you moved to the Bow Valley from another country, province or city? Or have you been here a while and would like to be more connected? 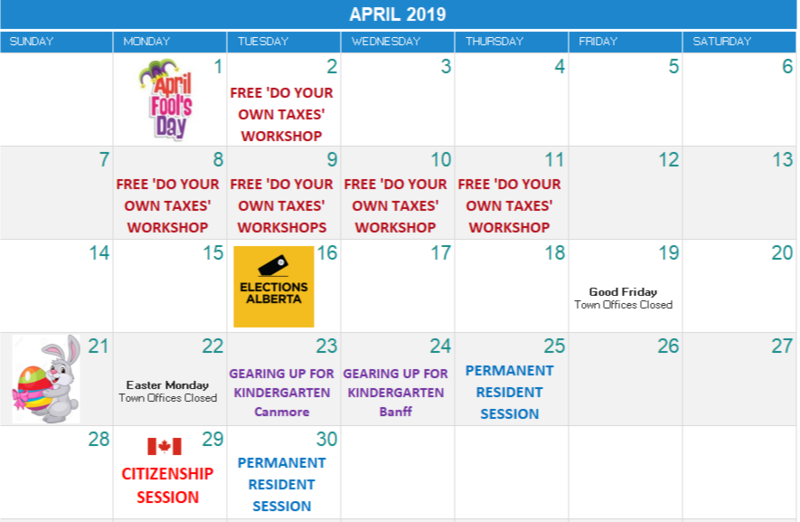 Join any of the activities listed below with Community Connections in the Bow Valley! Find more information here. Have you become a Canadian Citizen? Congratulations! We want to celebrate your achievement! 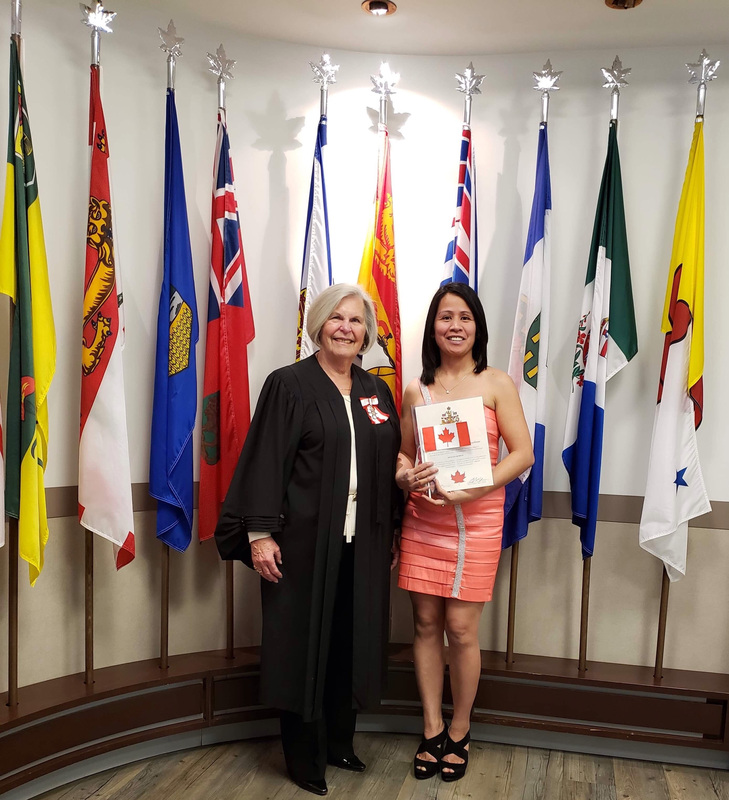 Please send us a photo of your Citizenship ceremony and we will post it on our Facebook Page. We would also love to hear about your experience of becoming a Canadian Citizen. You can email us your photo at: settlement.programmer@banff.ca. You can win a special prize for sharing your photo with us!